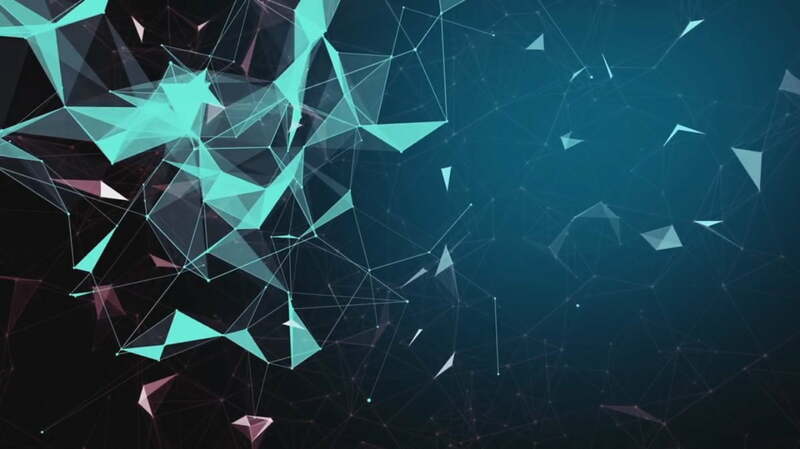 Worldopo gives the players a platform to build, own and trade property, all securely stored in blockchain. The innovative new approach is the use of it’s own cryptocurrency, the WPT as the base of the economic simulation. This gives the game a layer of realism never seen before, because people can earn real money when playing. The addition of AR makes it possible to actually see your empire grow before your eyes. 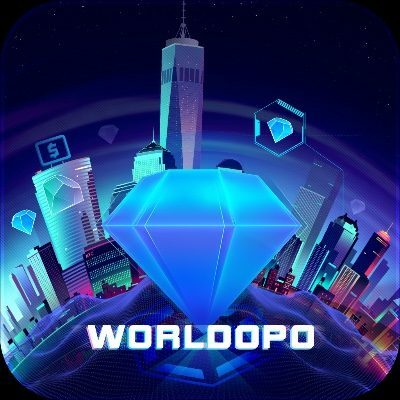 In short, Worldopo is a true revolution in mobile gaming, easy accessible and yet complex like the real life itself. The best part is: the game has already completed the development of its game engine and major features. Worldopo airdrop is worth 8 WPT($1,7) tokens and 6 WPT($1,3) tokens for each referral, also they have a bounty where you can earn up to 2580 WPT. Worldopo is rated 4,6/5 on Icobench. Also they have a bounty, please visit their bounty page to perform the different easy tasks to earn up to 2580 WPT tokens.